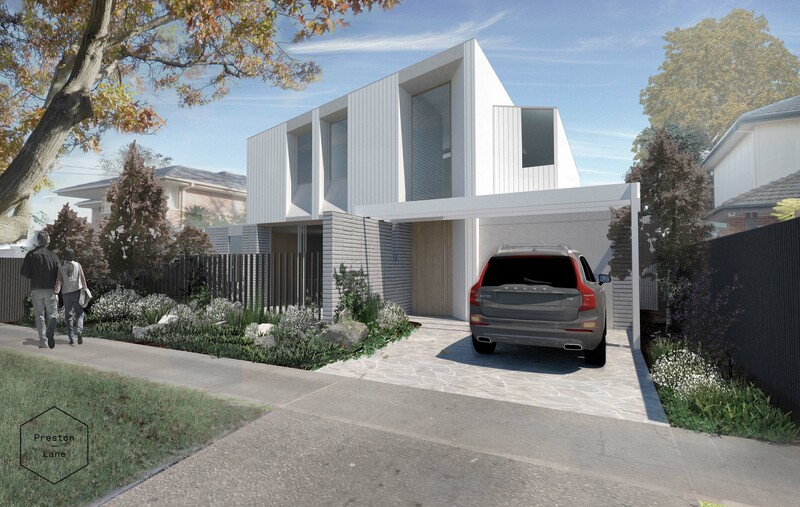 Located on a small site in Sandringham, this project focuses on connecting the front and rear garden through the house, optimizing the connection between indoor and outdoor. The ground floor sits as an ‘L’ shape and arranges the living spaces around the backyard, allowing natural light deep into the plan. Various outdoor spaces provide for alternative uses throughout the year while upstairs three bedrooms and a second living space allow for a growing family. The brickwork walls anchor the building into the site and frame the living spaces while the vertical cladding to the first floor references the material traditions of the area.